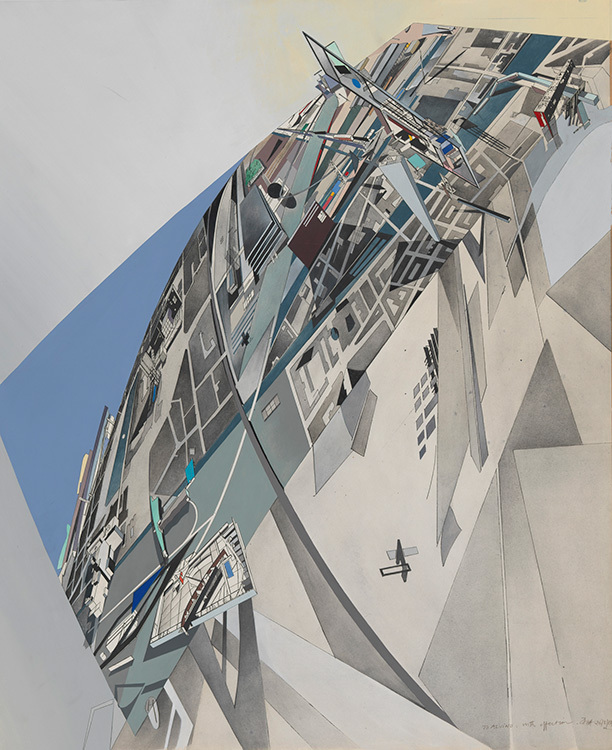 Drawing Ambience: Alvin Boyarsky and the Architectural Association, an exhibition featuring hand-drawn work from some of the most influential architects working today such as Zaha Hadid, Rem Koolhaas, Daniel Libeskind, Bernard Tschumi and the firm Coop Himmelb(l)au will open at The Cooper Union’s Arthur A. Houghton Jr. Gallery on Tuesday, October 13. [For large-scale examples, see the gallery at the bottom of this article.] 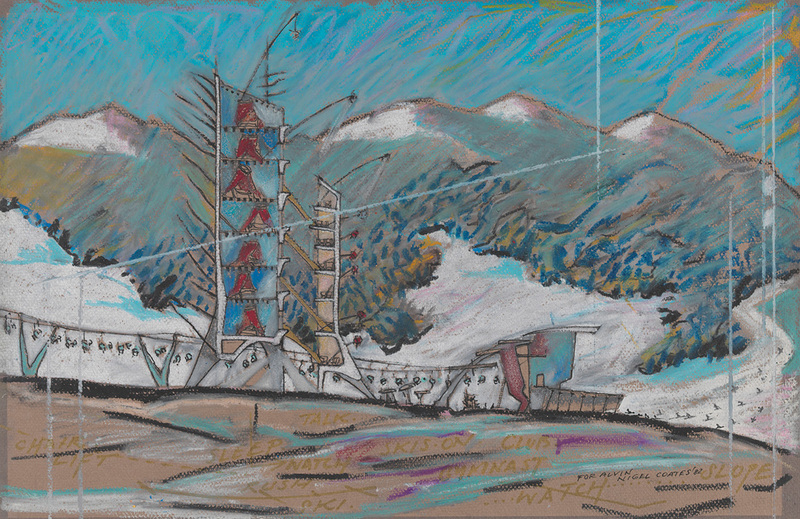 The show, organized by the Rhode Island School of Design and the Mildred Lane Kemper Art Museum of Washington University, displays 43 drawings from the personal collection of Alvin Boyarsky (1928 - 1990), who for almost 20 years directed the Architectural Association in London, known as the AA. 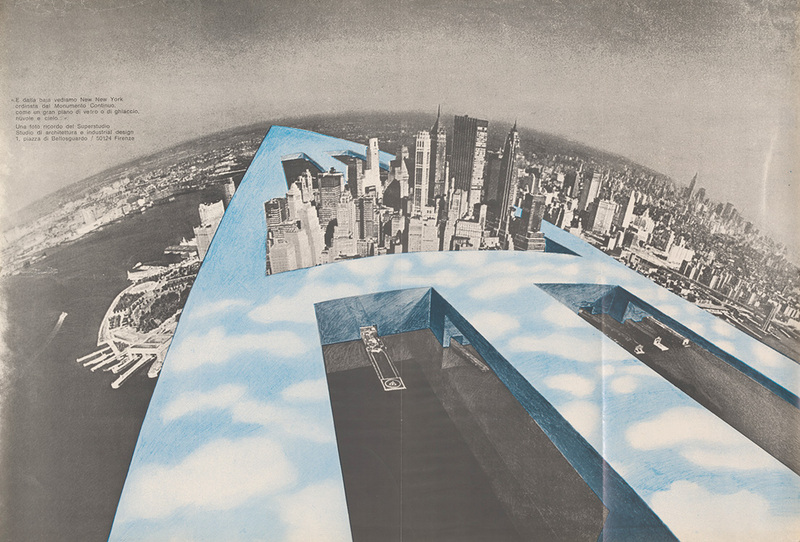 The exhibition includes works by a number of artists with Cooper Union connections including Daniel Libeskind AR'70, mentioned above, and architecture professors Michael Webb and the late Lebbeus Woods. In addition, works by John Hejduk, founding dean of The Irwin S. Chanin School of Architecture from 1975 to 2000, will be featured. Steven Hillyer AR'90, director of The Irwin S. Chanin School of Architecture Archive, points out that this is the first time Boyarsky’s collection will be seen in New York. “The Cooper Union is a most appropriate venue. 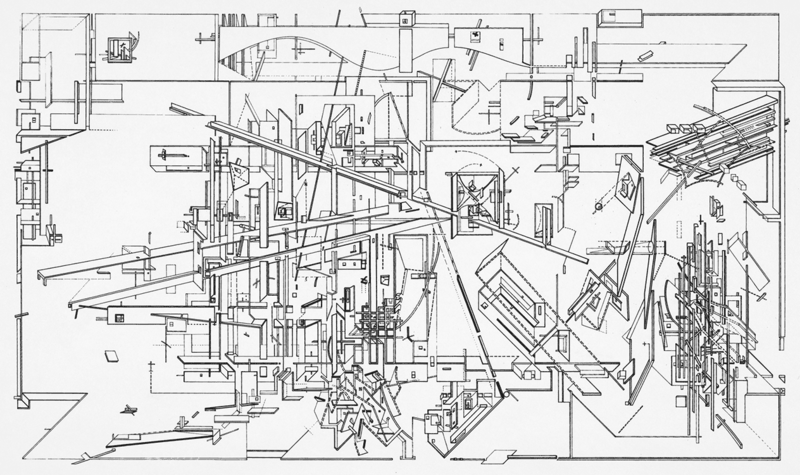 Boyarsky’s radical approach to the pedagogy of architecture paralleled what John Hejduk was cultivating here. 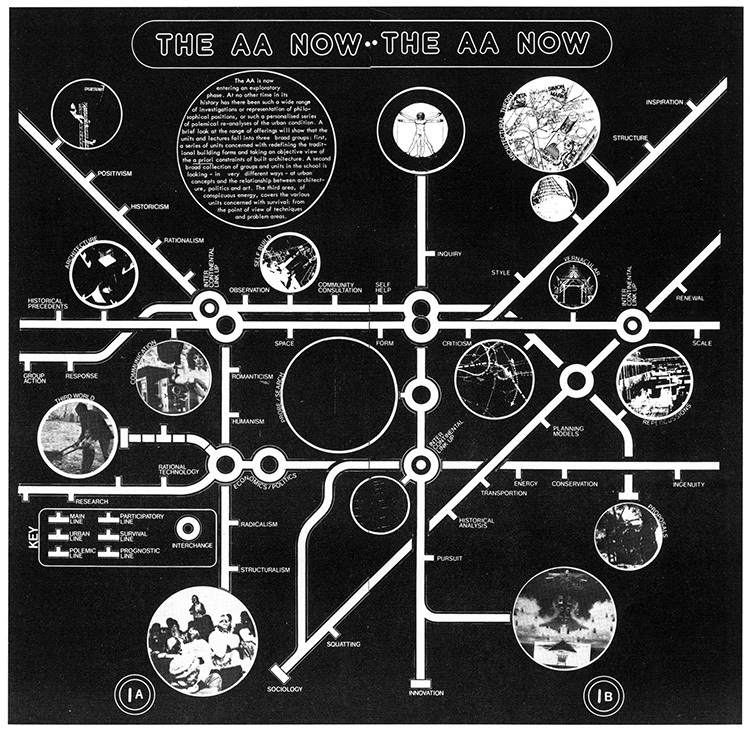 The AA was, in a sense, a sister school of Cooper at that time.” He went on to say that this collection of drawings will be highly instructive for today’s architecture students, who are increasingly accustomed to drawing mediated through computer software. Director from 1971-90, Boyarsky ran the AA with an intellectual brio that made the school a center of architectural experimentation. 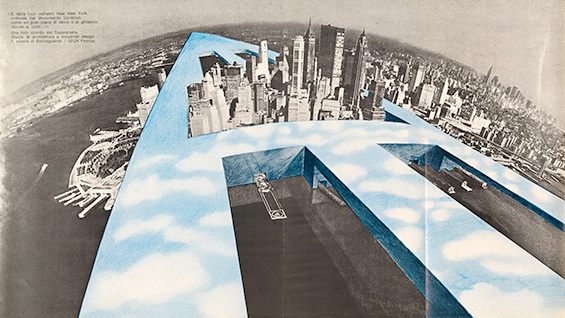 While the school already pioneered what was known as the unit system, in which students applied to be part of particular design studios, Boyarsky expanded choices for both students and professors. Frequently drawings were the “currency” used to propose a new studio or to gain entry to a popular one, and not surprisingly the unit system itself became the subject of a 1975 diagram (see at left and more detail in gallery at bottom).To Boyarsky, drawing was not solely a medium of representation: it could be a means of learning in and of itself, a way of reaching what Hillyer calls “a meditative thought process.” The power of drawing, Hillyer says, is that it provides space to question, alter or subvert conventional, empirical architectural constructs. The exhibition, co-curated by Jan Howard, Chief Curator and Houghton P. Metcalf Jr. Curator of Prints, Drawings, and Photographs at the RISD Museum, and Igor Marjanović, Associate Professor of Architecture at the Sam Fox School of Design & Visual Arts, Washington University, initially showed at the Kemper Art Museum and then traveled to the RISD Museum. At the urging of Mr. Boyarsky’s son, Nicholas, it is also appearing at The Cooper Union because he feels the two schools were parallel in their approach to architecture education. 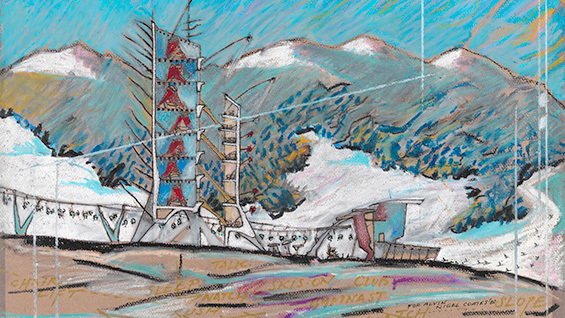 Boyarsky is pleased that the show will now be installed in an architecture school’s gallery, where students will have immediate access to the drawings. 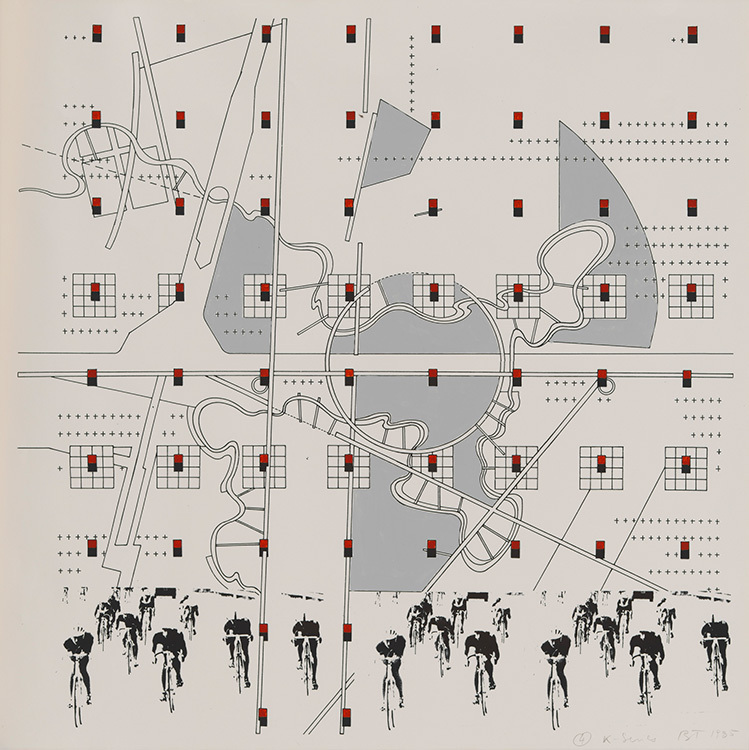 Bernard Tschumi’s La Case Vide: La Villette, 1985, drawings related to his competition-winning proposal for the Parc de la Villette in Paris will be on view. 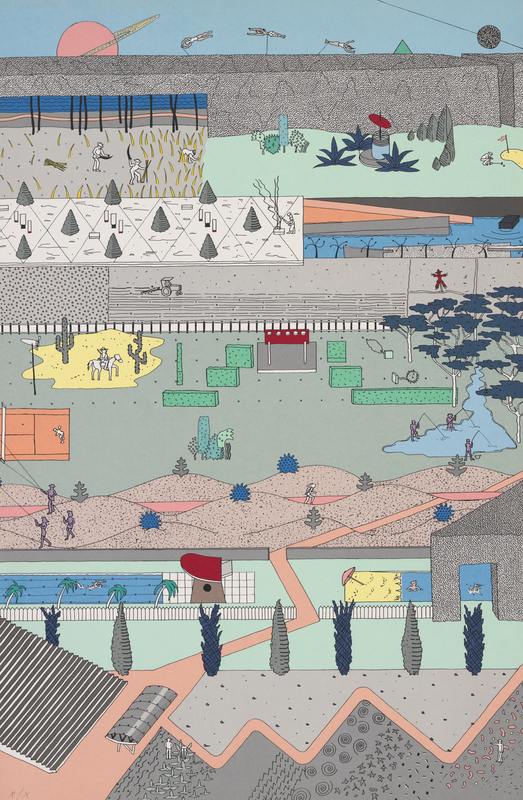 A grid of dots overlays a more organic-looking site plan, demonstrating two systems of thought about park design. At each point on the grid, red follies all of different shapes were constructed. The follies had been part of an earlier project in which Tschumi assigned his students to read Finnegan’s Wake, urging them to use the inventiveness of Joyce’s language as a model for their own approach to space making. It was the kind of teaching strategy encouraged by Boyarsky, who argued that students needed to be conversant in literature, history and pop culture to be effective designers. During Boyarsky’s tenure, the AA invited an artist and two architects to build installations in Bedford Square. 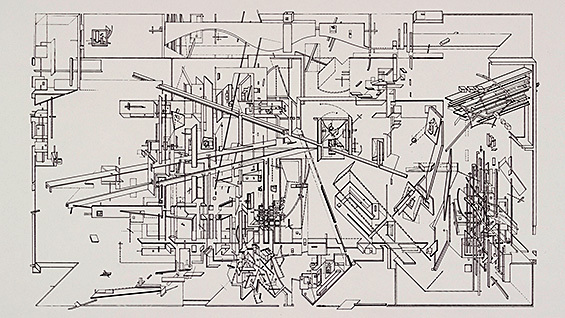 The first was John Hejduk’s “The Collapse of Time” (1986). Students helped construct the structure on site, bringing Boyarsky’s extensive program of exhibitions into a public space. A video of the construction will be played in the Houghton Gallery as a reminder of the close ties between the AA and The Cooper Union, as well as Boyarsky’s commitment to making his school “a resource in a city and society,” much as his close friend John Hejduk viewed Cooper. The exhibition offers evidence of what Hillyer, himself a former student and associate of Hejduk’s, calls a profound connection between the mind, hand and eye. 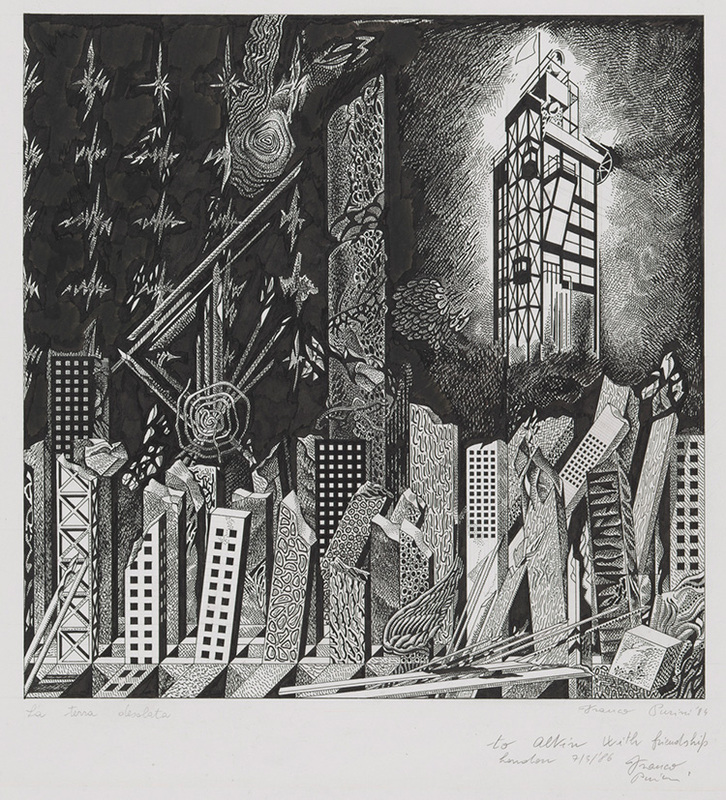 “A drawing that captures the spirit of architectural thought—that literally affects one’s spirit—is itself a work of architecture,” he says, “John was concrete in that conviction.” It’s a sentiment that Hillyer thinks the drawings in this exhibition—strikingly diverse in execution and idea—make powerfully clear. A panel of distinguished scholars will discuss architectural education, an event organized in conjunction with Drawing Ambience. Click here to learn more. All images are from the Collection of the Alvin Boyarsky Archive, copyright held by the respective artists/studios. 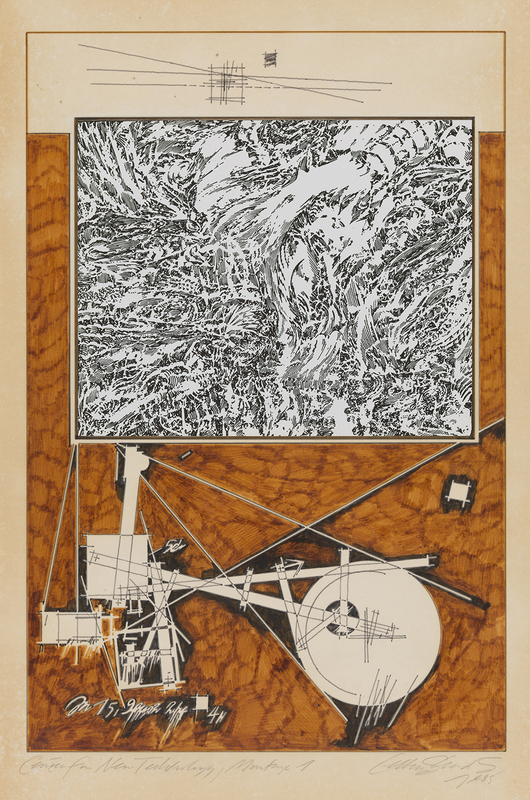 Drawing Ambience: Alvin Boyarsky and the Architectural Association, an exhibition open at the Arthur A. Houghton Jr. Gallery from October 13 to November 25, 2015, includes 43 hand-drawn works from some of the most influential architects of the last fifty years such as Zaha Hadid, Rem Koolhaas, Bernard Tschumi and John Hejduk. Here are just a few samples of the works. All images are from the Collection of the Alvin Boyarsky Archive, copyright held by the respective artists/studios.